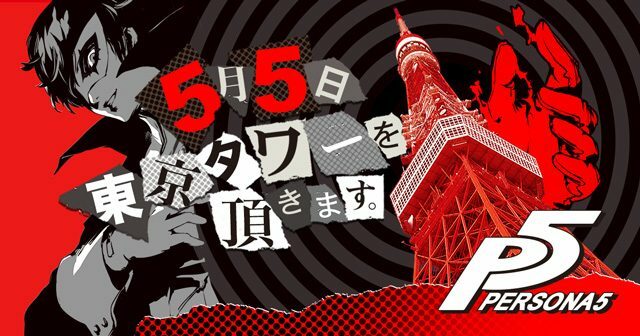 PS4/PS3 Exclusive Persona 5 Will Get a Livestream on May 5th: "Something will Happen!" 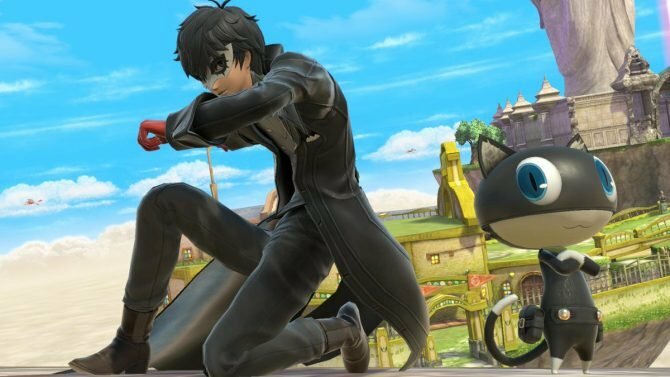 You probably already knew about the Persona 5 count down expiring on May 5th, but it won’t be a simple announcement made on the website. 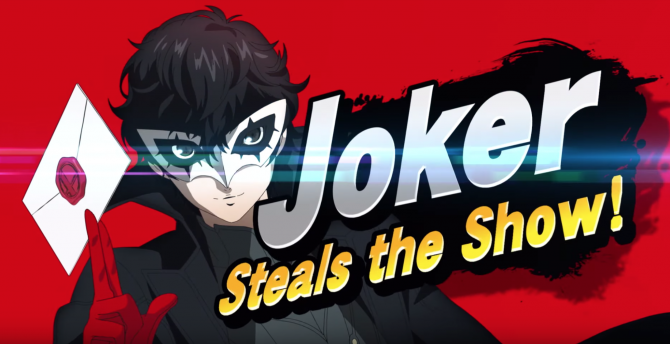 Atlus announced today on the same page that a livestream will happen on May 5th at 9:30 PM Japan time, with a pre-show starting at 7 PM. You can find the Nico Nico channel for the livestream here. 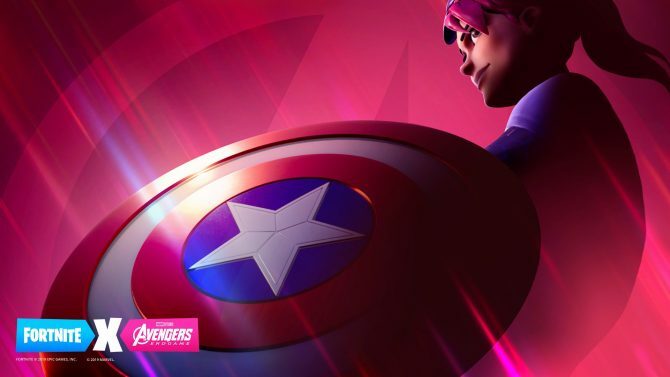 All points to a reveal of the game’s release date, even if we won’t know for sure until May 5th.